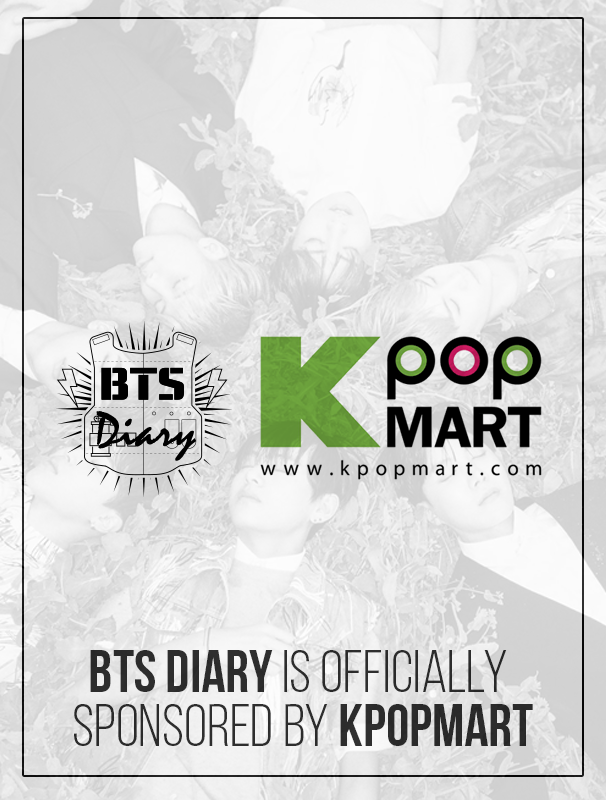 SEOUL, April 3 (Yonhap) — LG Electronics Inc. said Tuesday it clinched a contract with South Korea’s popular K-pop band BTS to promote its smartphones in the global market. 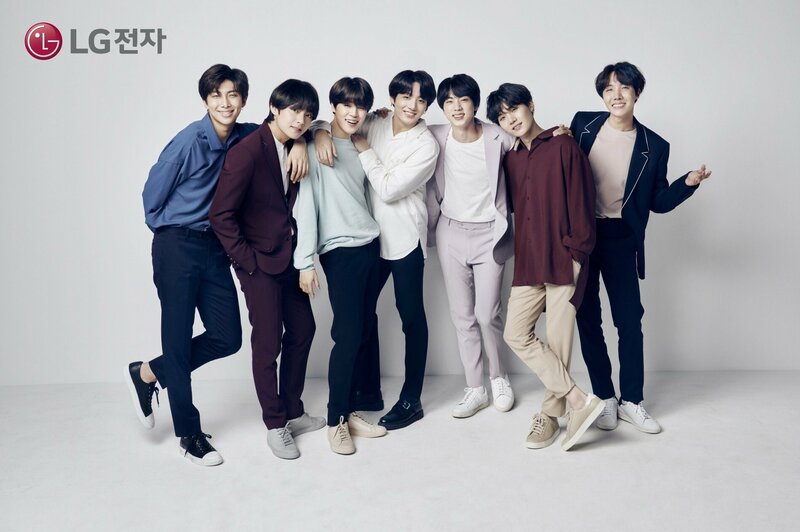 Under the agreement, BTS will promote LG Electronics’ smartphones, including a new flagship model expected to be unveiled in June, through advertisements and various other platforms, including social media. 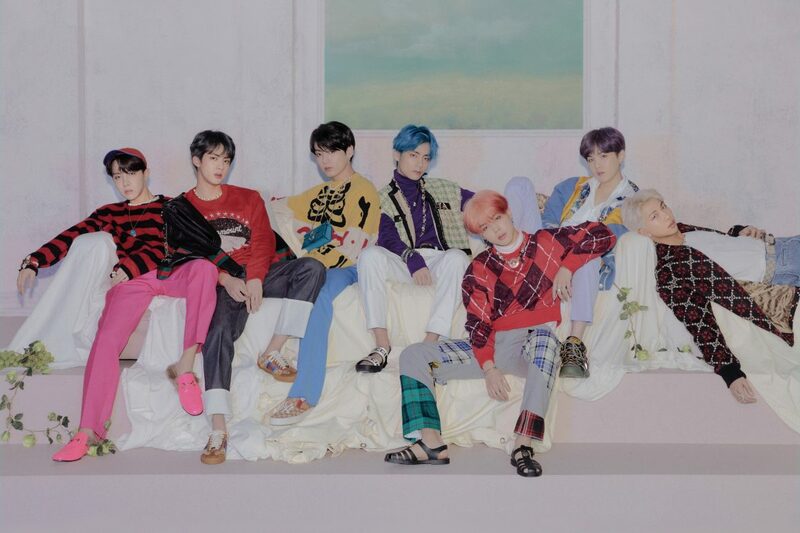 BTS became the first K-pop group to win the “Top Social Artist” honor from the Billboard Music Awards last year and broke new ground by performing at the American Music Awards. LG Electronics said it chose BTS as the new models as the group’s talent and attitude toward fans fall in line with its business strategy. “As BTS has become world-class artists on the back of their continuous efforts and strong capabilities, LG also plans to establish a new image for its smartphones based on perfection and distinctive convenience,” the company said. They do deserve it don’t they? I used to buy LG phones all the time but I switched to Iphone but congrats 🎈🎊🍾 on your new venture. I am so happy for you guys.